This Unique and Gorgeous house is located in the quite neighborhood of Silverado. 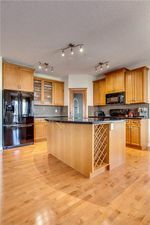 Very close to Somerset/Bridlewood LRT station, which is less than 3 kilometers, 5 minutes driving for you, or bus every 15 minutes for your kids/non-driving family member. Shopping plaza is nearby with the banks, groceries store, pubs and more. 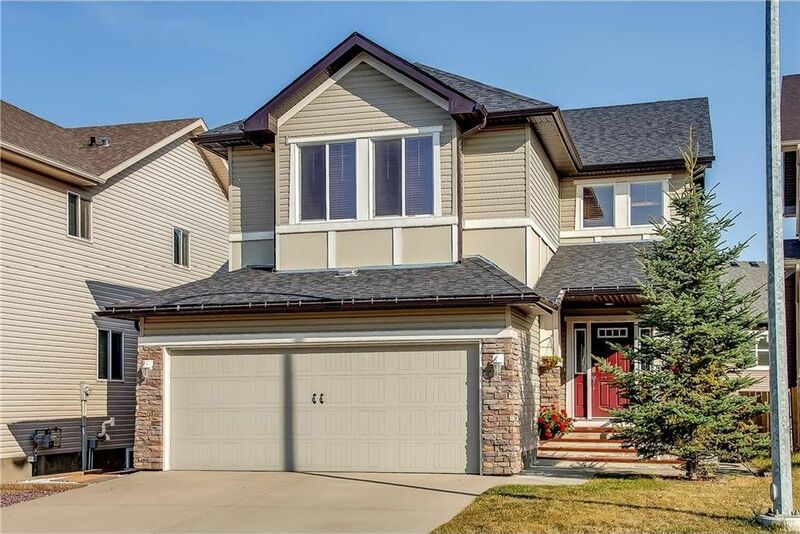 When you open the door of this house, you enter to descent Foyer with open Office Space, open concept of Kitchen, Dining Room and Living room. 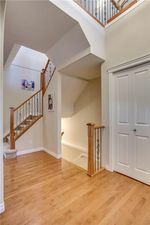 The Upper Level is benefiting with huge Bonus Room. Try to imagine the Christmas party of your family/friends and their kids, put kids in there to have a little freedom for dinner. Master bedroom is totally separated from the other two bedrooms, also have 5 pc en-suit bathroom including Jacuzzi. Undeveloped WALK-UP basement is waiting for your creative idea that can bring you to another 1,000 SqFt of developed area or income property with separated entrance to it. Another great benefit is a backyard. Low maintenance of landscaping, very functional patio, balcony, and trees. This house has a lot of benefits, come to see it together with your favorite realtor. It could be your house.